Release date: 3. October 2018. 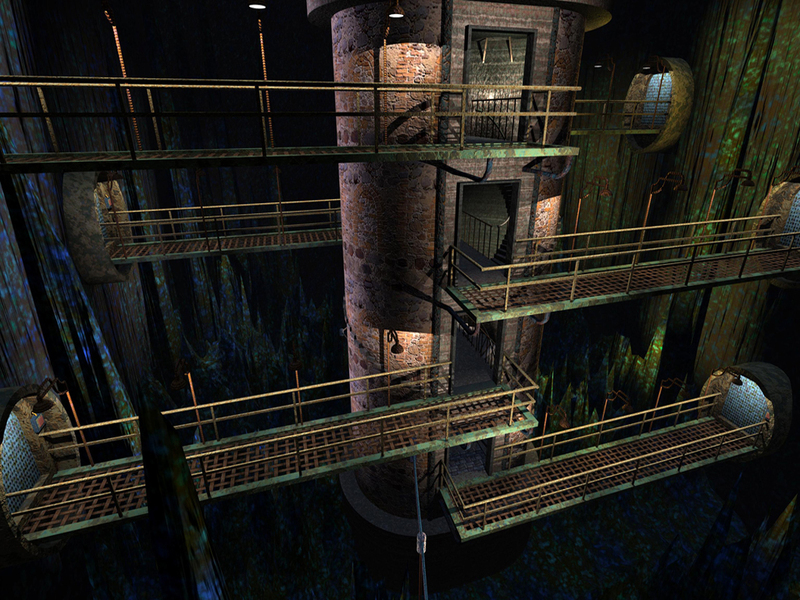 RHEM II SE - The Cave Special Edition expands the huge world of the original RHEM 2 by a new unseen area with many new puzzles and challenges. 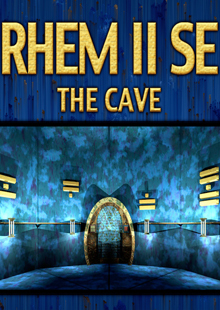 The additional goal is to find one quarter of a medaillion that you may need in the exploration of the upcoming RHEM V.
RHEM II SE - The Cave Special Edition is an intricate pure-puzzle first person adventure game. 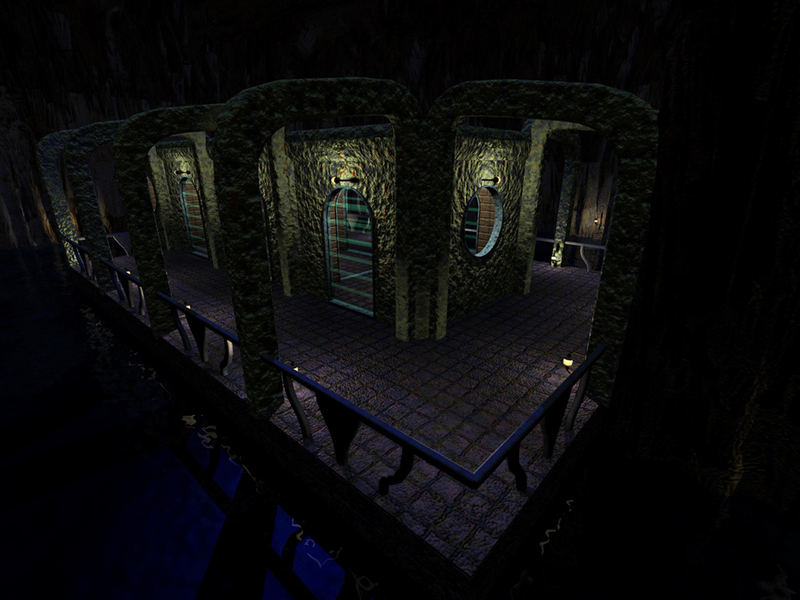 The player explores a hidden city far beneath the earths surface. 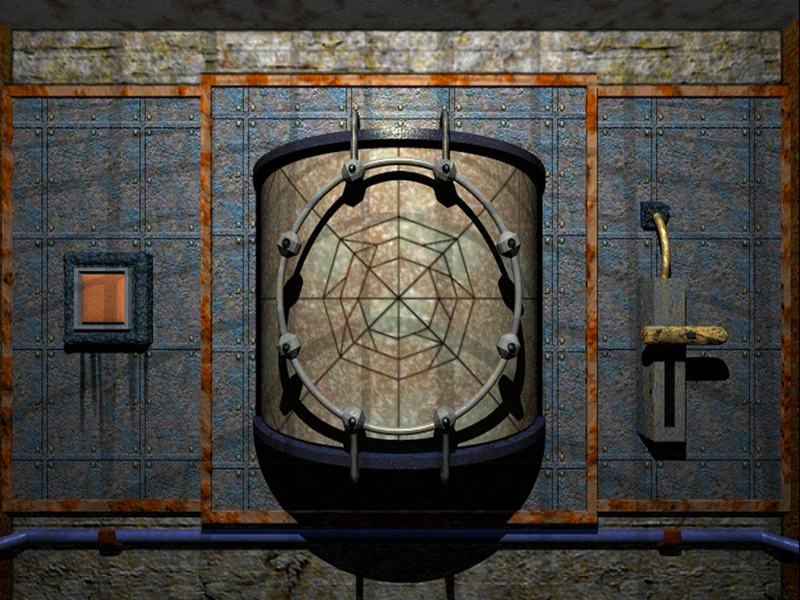 RHEM II SE features non-linear gameplay non-violent story and mind-bending puzzles. 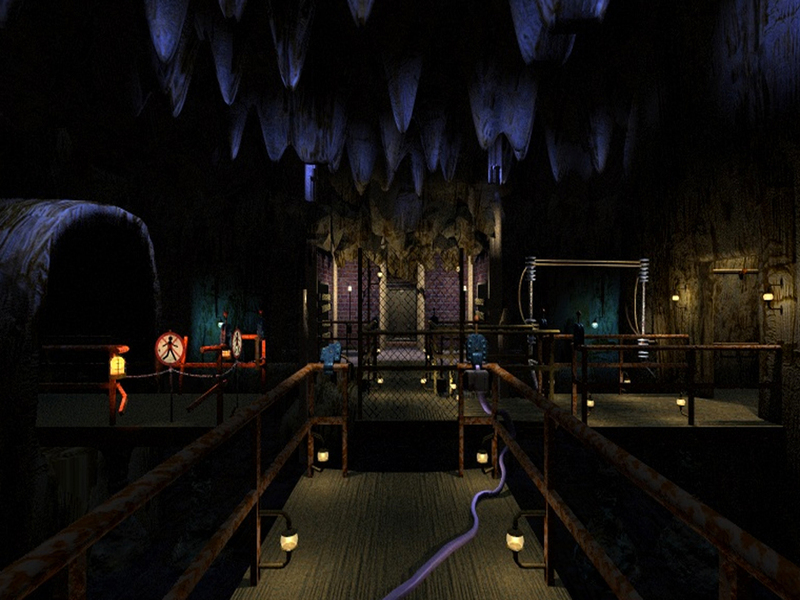 Having discovered entry to a hidden underground city you will venture ever deeper as you explore a maze of clandestine caves, secret rooms and intricate walkways tunnels and water systems. 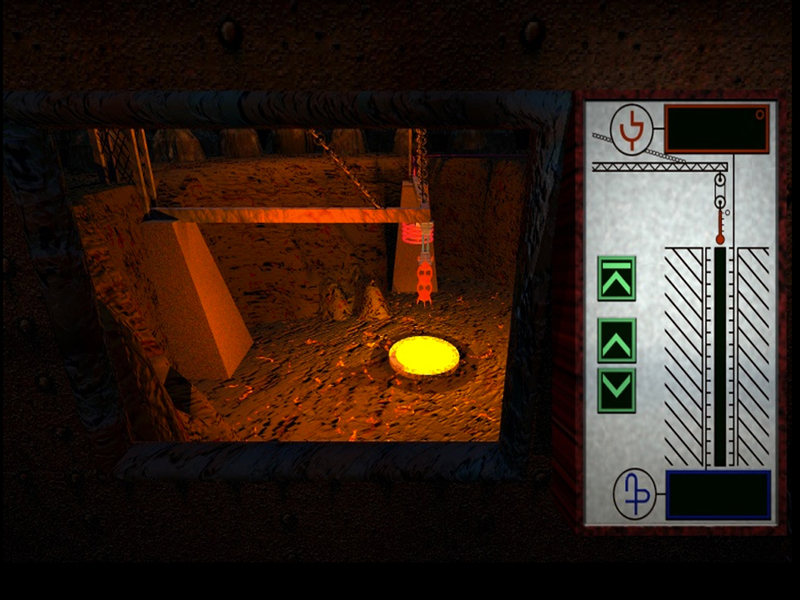 RHEM II SE is a graphic adventure (point-and-click, pre-calculated first person). 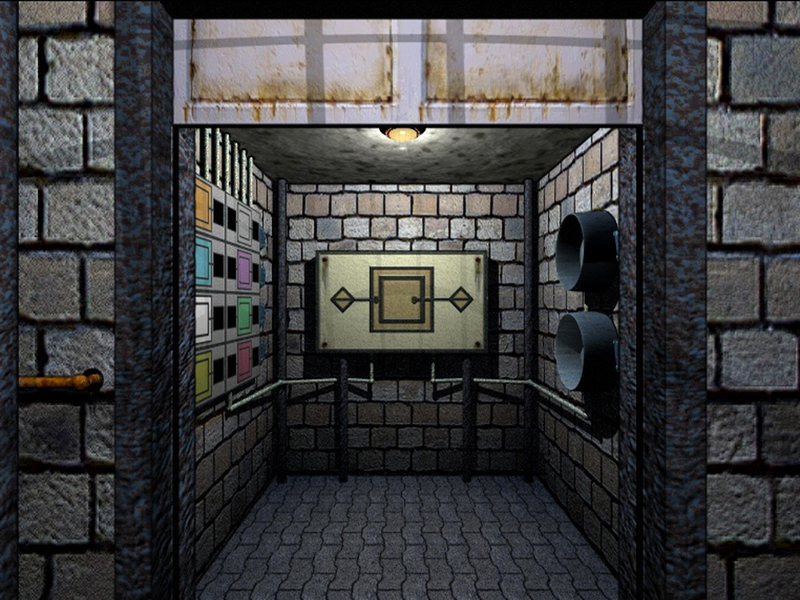 The virtual world is shown through the eyes of the players. 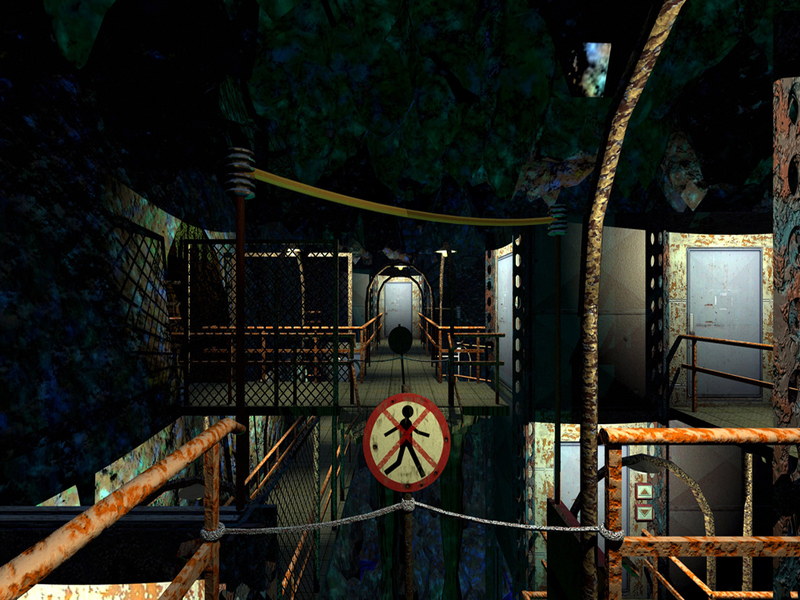 The environment consists of individual pictures covering a 360-degree view. Navigation takes place through going forward, turning left/right, etc. In principle, each standpoint has four views. 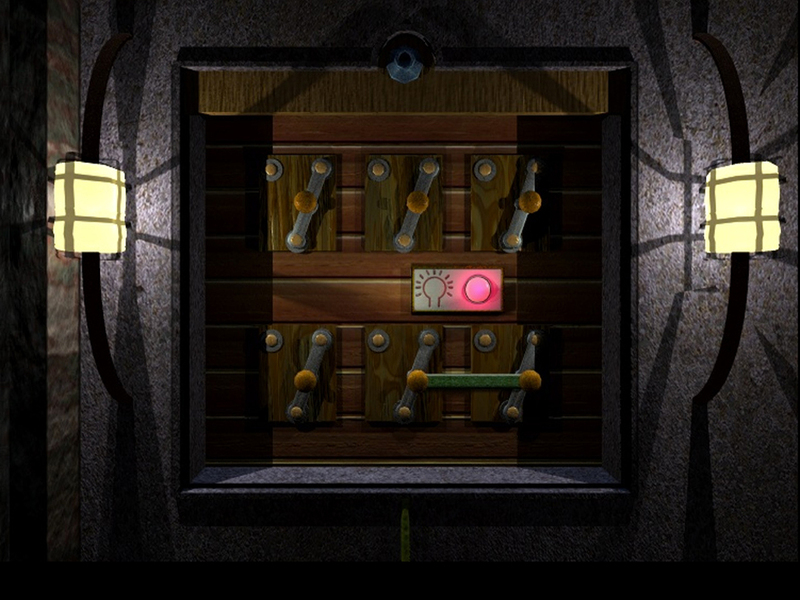 In the virtual world, one must have in advance different puzzles to unlock, representing both collection and use.